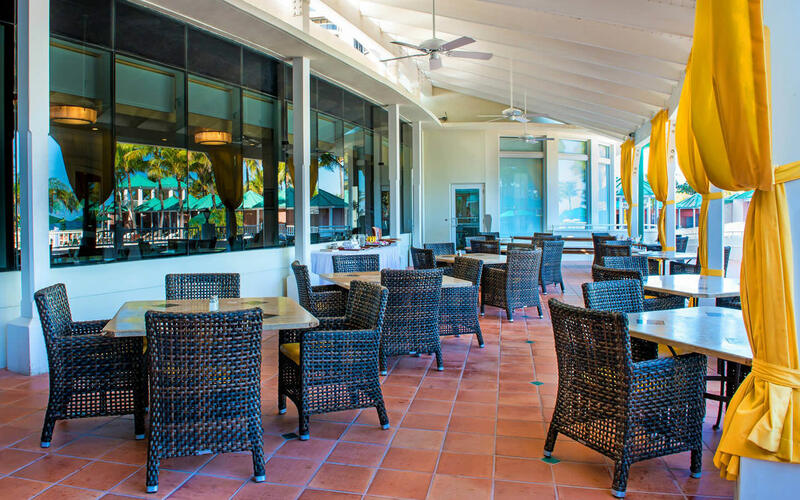 The Sea View Hotel features 220 newly renovated and appointed guest rooms with views of the Atlantic Ocean or Biscayne Bay. Most rooms have a private balcony with spectacular views. Also available are one or two bedroom suites with living and dining rooms including kitchen facilities. All room amenities include king, queen or two double beds, luxurious private bath, ample walk-in closets with iron and ironing board, refrigerator and cable. ADA guest rooms and smoking/non-smoking rooms are also available. 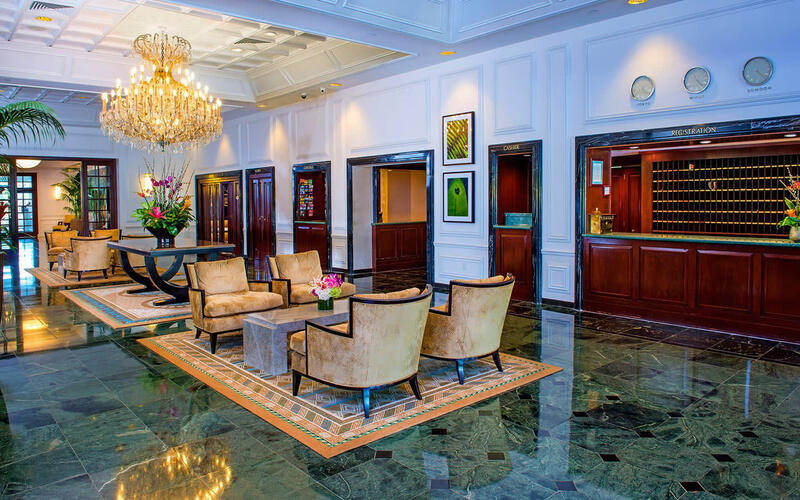 New central air conditioning system installed throughout the hotel in 2015. 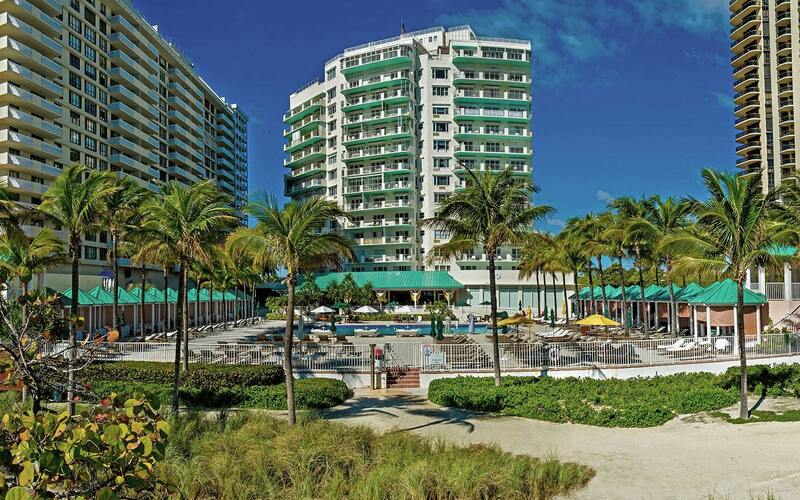 The Sea View Hotel is located in prestigious Bal Harbour, Florida on the white sands of Miami Beach.